Posted on December 14, 2012 December 14, 2012 by Dayna Jacobs - "On Granny's Trail"
This is actually a chart I designed myself using their easy “design it yourself option. For the gift I gave, I made a 5 generation chart on 20″ x 24″ presentation paper (archival ink) for $24.95. I added the background from their ample library, added boxes for additional children, and added embellishments and a title. I even could have opted for a background using my own family photograph, like an ancestral church, or a family portrait. I liked the results so well I made one for myself (that’s the one pictured above). I chose to include 7 generations so I needed to use the 36″ x 48″ paper, but sizes begin at 8.5″ x 11” and depend on the number of generations you include. I also had my pick of paper types, such as presentation paper, photoglossy, parchment, matte canvas, standard bond, and vinyl. The presentation paper suits me fine as I am going to frame it behind glass, but the canvas matte sounds pretty great. This configuration will cost me $49.95, but extra copies will only be $24.98. If you prefer, they can create a chart for you and will work with you to get it just right. In either case, you will need to provide data for the chart. 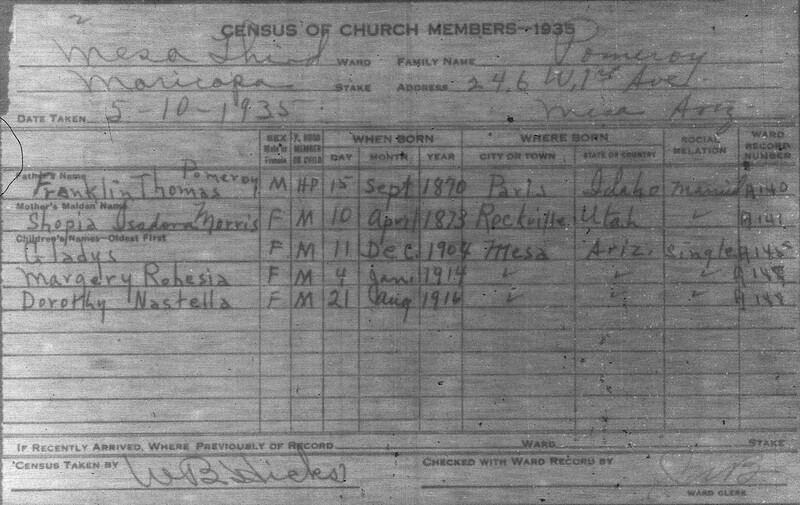 Do this by uploading a GEDCOM file from your genealogy software, downloading from Familysearch.org, or entering the data manually. If you have created a family tree on Familysearch.org you can create the world’s fastest fan chart on www.createfan.com. Just log into Createfan using your Familysearch username and password and it will access your “Family Tree” and instantly show you a colorful 9 generation chart, created as a PDF file. There are links to website partners who will print this chart for you—the least expensive being Family Chartmasters above, who can print it for as low as $6 (20 lb bond, not archival) and as much as $66 (matte canvas, archival quality pigment inks). Now, you might be wondering just how fast you can get one of these, because you are, um, still trying to think of the perfect gift for your parents, spouse, or children. Good news! You can pay extra for expedited service, and then have it sent Express Mail and, voila, your gift problem is solved. I finished creating my chart on a Thursday night and had it in my mailbox the following Tuesday. This of course, presumes you have already done the research to know who should go into the chart! Not sure Family Chartmasters will appreciate my plug one week before Christmas, but they shouldn’t have given me such great service! 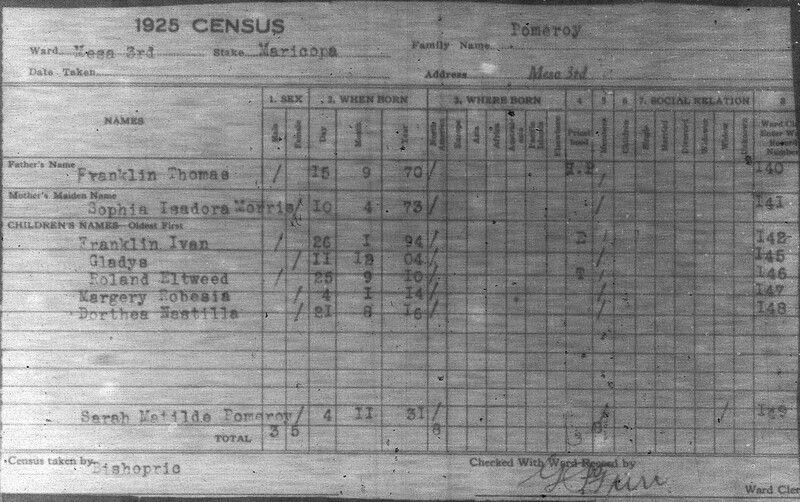 There are other options for creating quality genealogy charts, such as those in your genealogy software program, but I have not seen any better than Family Chartmasters. Two thumbs up from On Granny’s Trail! Posted on July 20, 2012 July 19, 2012 by Dayna Jacobs - "On Granny's Trail"
So your ancestors ended up Out West? How did they get there? 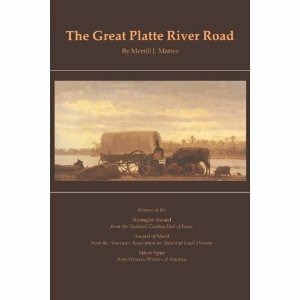 The Great Platte River Road, by Merrill J. Mattes (Lincoln, Nebr. : University of Nebraska Press, 1987) covers the section of the trail from Fort Kearny (near present-day Kearney, Nebraska) to Fort Laramie (near present-day Laramie, Wyoming). The book is worth it for the detailed maps alone, but the narrative is very informative, as well. The Great Platte River Road—it was just about everybody’s Granny’s Trail! 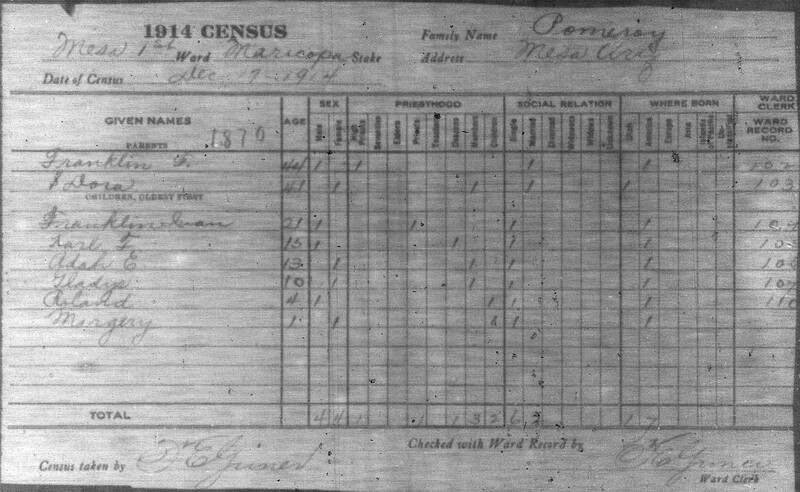 Posted on July 13, 2012 July 13, 2012 by Dayna Jacobs - "On Granny's Trail"
Military records are a key record group for genealogists, and pension records in particular can be a rich source of personal information about an individual. 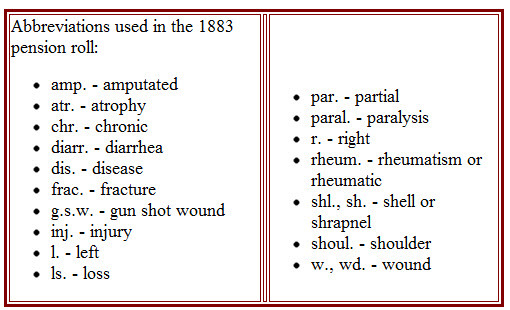 The 1883 Pension Roll is a handy index to some of these records. If you have a an ancestor who might have served in the Civil War (Union side only), various Indian Wars, or the War of 1812 (of course, he’d be at least 90 years old by 1883!) you will want to check out this pension roll. 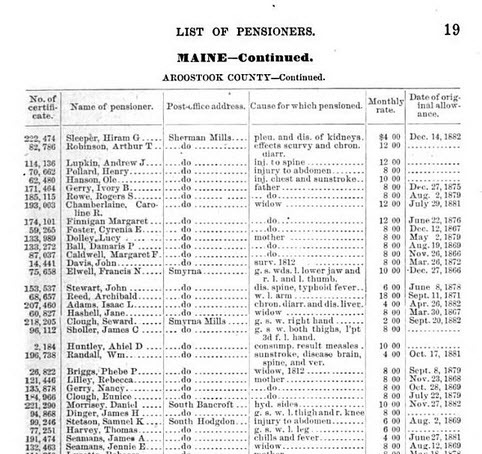 U.S. Pension Bureau, List of Pensioners on the Roll January 1, 1883; vol 1, ebook (books.google.com : accessed 13 July 2012), Maine, p 19. The 1883 Pension Roll lists anyone on the U.S. military pension roll as of 1 Jan 1883, including soldiers, their widows, or parents – whoever was receiving a pension check. It gives a certificate number, pensioner’s name, post office address, cause for which pensioned, monthly check amount, and the date of the original allowance. Use the certificate number to order the original file from the National Archives online (NARA), and then run to the mailbox every day in excited anticipation. If you prefer, you can mail in an application. If you are seeking a Civil War pension packet you must choose between #2 and #4. 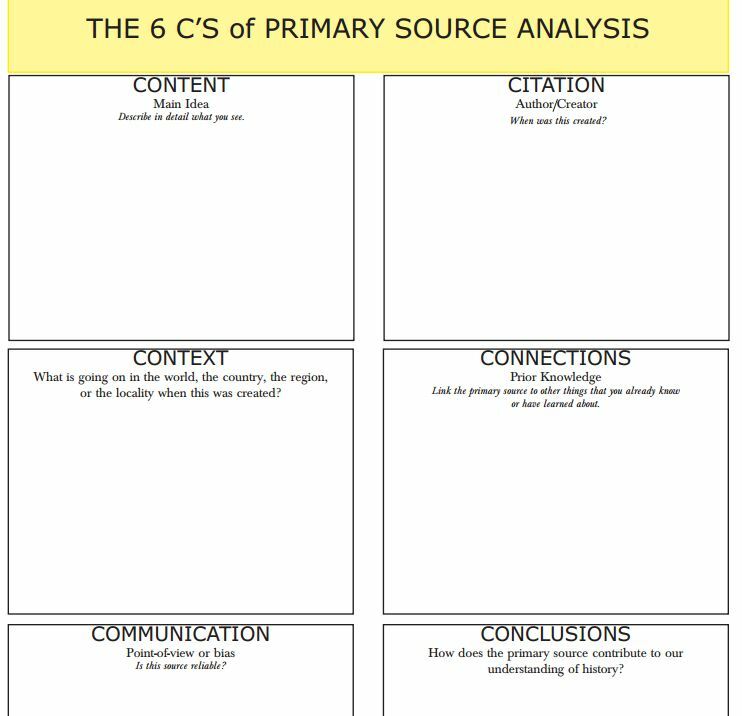 #2 will get you a copy of the entire packet, which can be upwards of 30 pages. It is expensive at $75.00, but cheaper than a trip to Washington, D.C.! #4 will get you 8 documents from that same packet, chosen by the clerk at NARA. They will choose 8 that have genealogical information. If you are on a budget, this will save you some money. If you decide you would like the complete file later, however, you will still have to pay the full $75.00. I know…rip-off!…but still cheaper than that plane ticket. If you merely want a Compiled Military Service File choose #1. These are valuable, too, but I would go for the pension file first, because there is usually more genealogical information in a pension file. If you are seeking a pension packet from an earlier war choose #3 or #4, depending on what size file you want. #5 will get you an application file with potentially great genealogical information, too. Veterans of the Civil War were not eligible to apply, but those who fought in earlier wars might have applied. A subscription site, Fold3, has digitized the pension and bounty-land warrant files for the War of 1812. 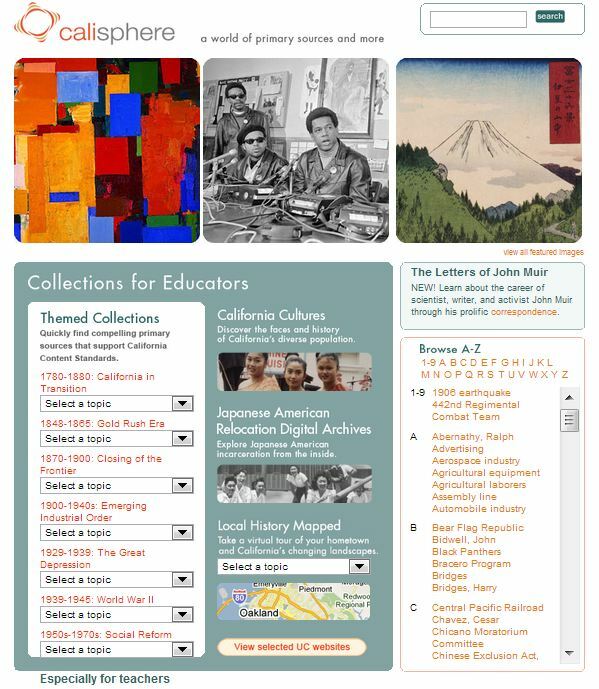 You can access this site for free at your local LDS family history center. It has the COMPLETE file digitized, so you don’t have to order it from NARA! As of today there are over 255,000 documents online, but this represents only 3% of the total collection. An index to the application files from the Revolutionary War is found at FamilySearch.org. United States. Pension Bureau. List of Pensioners on the Roll January 1, 1883: giving the name of each pensioner, the cause for which pensioned, the post-office address, the rate of pension per month, and the date of original allowance, as called for by Senate resolution of December 8, 1882, Volume One. Washington, Government Printing Office, 1883. Good luck on the trail to military pension records. I hope this “new” source helps you out!